This book sort of redeemed Kasie West for me. I kind of liked this book. I didn’t love it, it had some problems that I really wasn’t a fan of. But, I did enjoy this book more than I enjoyed The Distance Between Us. This did introduce me to a trope that I kind of love. The “fake relationship”. I’m pretty sure I haven’t read a book with this trope before. Although, I feel I would like this better in an adult book. 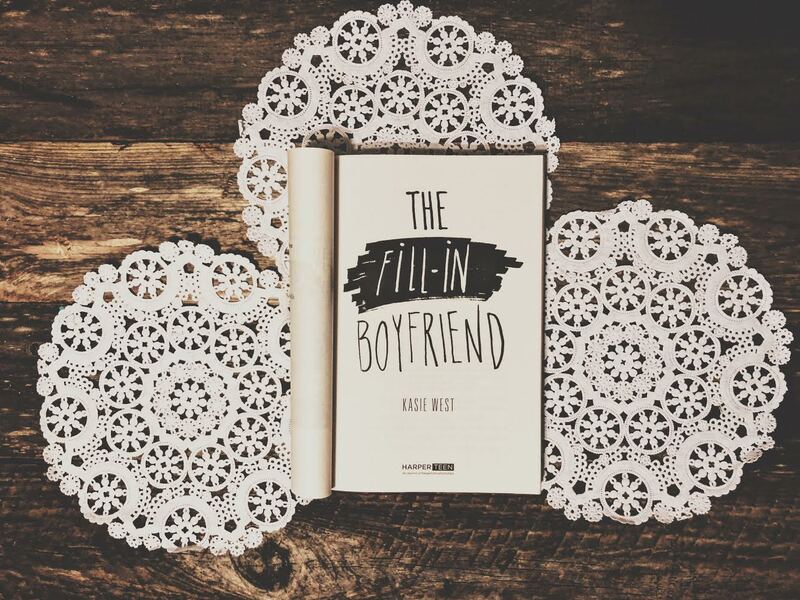 The Fill-In Boyfriend follows Gia who gets dumped in the parking lot right before prom. So, just to prove to her friends that her long distance boyfriend Bradley was indeed real, she found some random dude and asked him to pretend to be Bradley. I don’t see why she couldn’t just tell her friends that she got dumped. Why lie? Gia isn’t the best person. I really wish that she was written better. She’s self centered and she doesn’t really care about anything other than being popular. She really just seems to think she’s some kind of royalty. She doesn’t know anyone else that isn’t in her circle of friends. Ugh, the more I write this review, the more I realize that I have so many problems with it. I started with a rating of 3.75 and I’m bringing it down to a 2. Well, Gia and “fake Bradley” go to prom and do their pretend thing. That she basically makes him do. She was pretty rude to him and so I don’t know why he even agreed to do this for her. I don’t even want to write this review anymore because I feel like I’m going to continue to pick at everything in this book. Sigh.